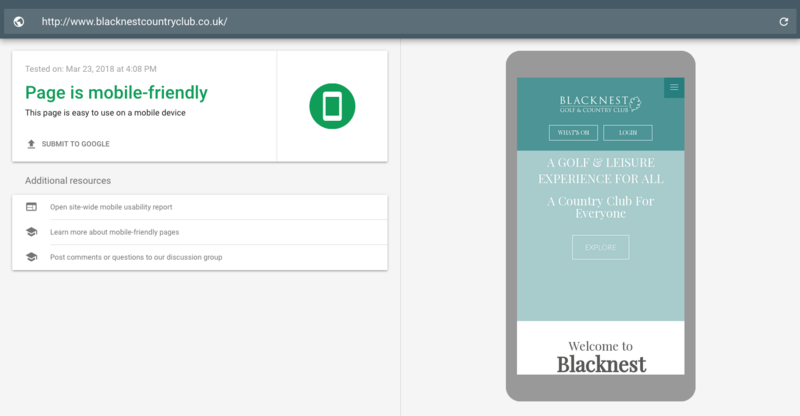 This month's website of the month goes to Blacknest Golf & Country Club . 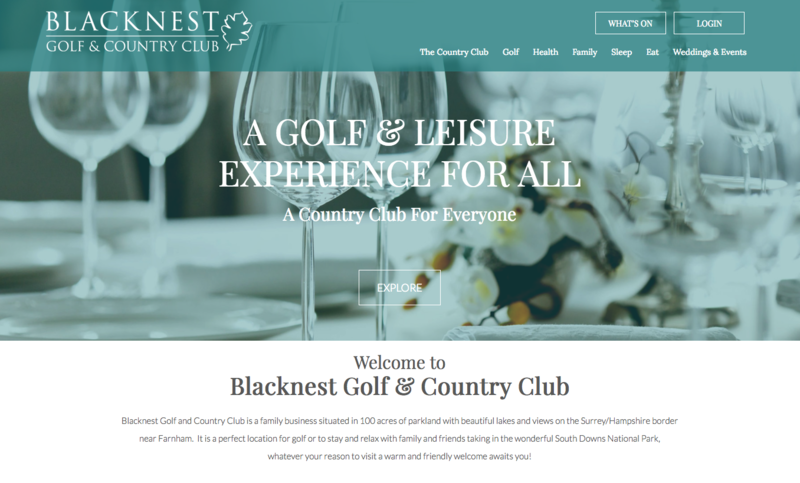 Blacknest Golf and Country Club is a family business situated in 100 acres of parkland with beautiful lakes and views on the Surrey/Hampshire border near Farnham. The website features a sea green and white design, with an hints of grey and teal, keeping inline with the company's Brand Guidelines. The website has a logo linking back to the homepage, affiliation and partner logos, a scrolling header and image hover effects. The website features many images of the beautiful grounds and Golf Course at Blacknest Country Club, as well as photos of the services Blacknest have to offer. The website passes Google's Mobile Friendly test so that people using any device can easily access the website. In the trades and interested in getting a website designed? We’re on hand Mon – Fri, 9:00 am – 5:30pm by email or on our standard rate number 02380 633 644. When you buy a Web & Logo Design package from Toolkit Websites, we become your go to team, with email and telephone support for all things website related. Why do I need a web designer?